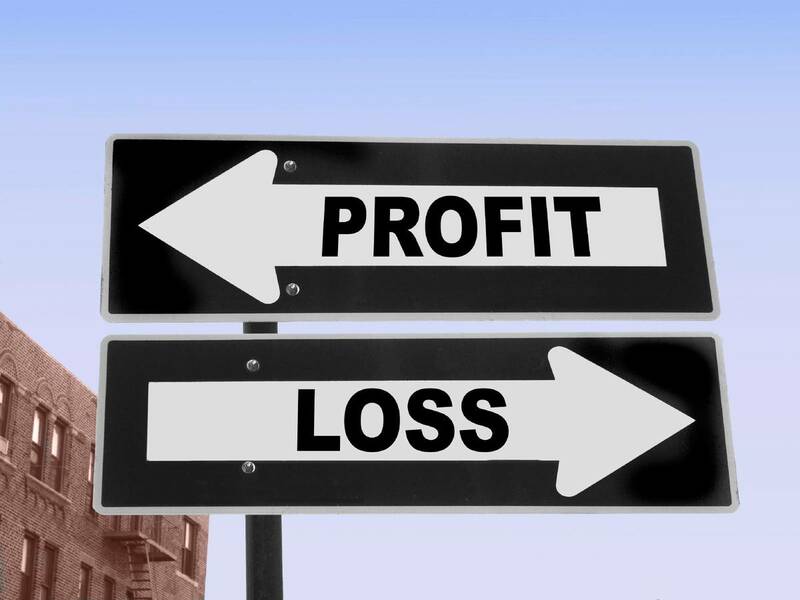 Profit and Loss Statements, also commonly known as P&L or income statements, shows you the profitability of your business over a given period of time. The Profit and Loss Statements are usually prepared monthly, quarterly and yearly. First and foremost, companies are required by law to complete their Profit and Loss statement annually. This information is required to file for the annual corporate tax. The Profit and Loss statement will also allow you to review the performance of your business over the given period of time and to make strategic business decisions. If you are looking to obtain a business loan or to pitch to potential investors, they will also require to look at your Profit and Loss statement to gain an insight to the financial health of your business. Let us run through some of the common terms found in a typical Profit and Loss statement. 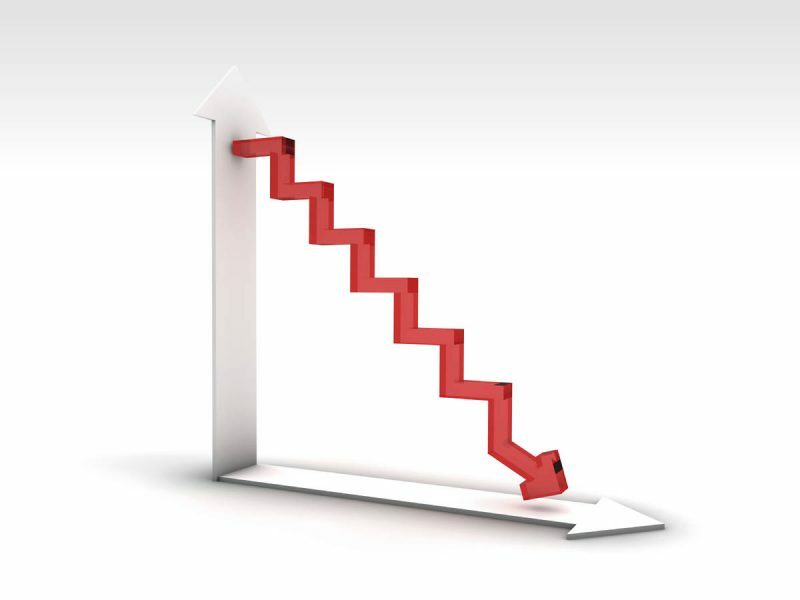 Depreciation – the attribution of the loss of value of your fixed assets over time. Net Profit/Loss – Gross Margin less (Expenses + Depreciation). This figure (surplus or deficit) determines the profitability of your business for the given period. It is important to prepare your Profit and Loss Statements in the best possible manner so that it accurately reflects the condition of your business.